Home PAQQ Uncategorized International standards to keep in mind for various children's products. 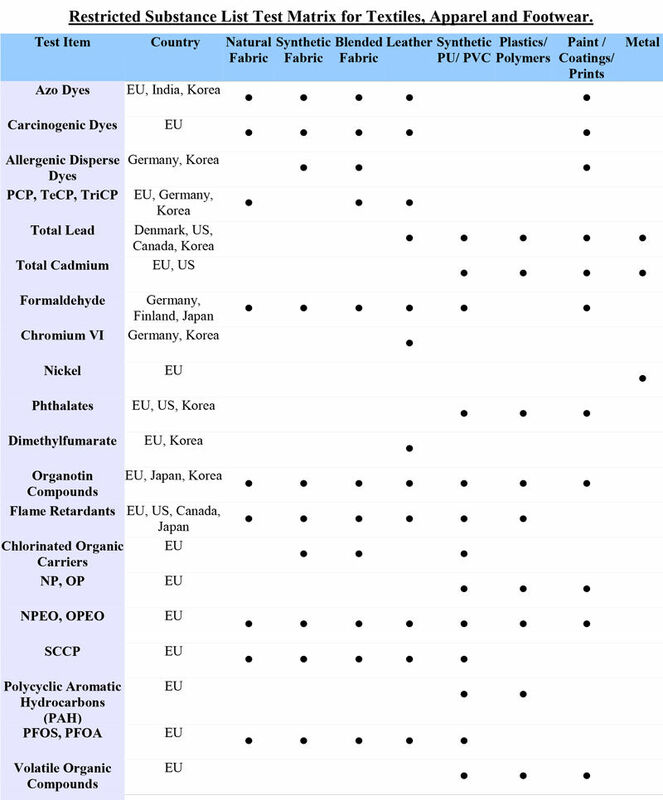 The list of restricted substances varies from country to country. Below is a matrix (as of 2012) covering the restrictions for chemicals of concern and there mandatory requirement for testing. The European REACH initiative makes it among-est the most comprehensive standards and one we feel is among-est the best when it comes to chemicals of concerns.